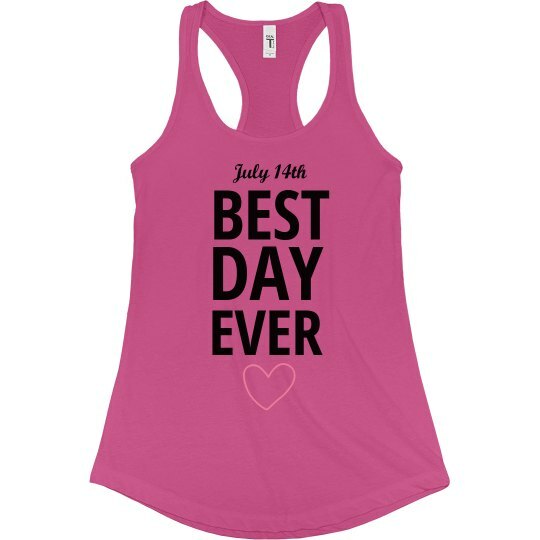 Customize a cute "best day ever" design for the bride. She can remember her wedding day forever with this cute and trendy design. Add in her wedding date and year to personalize.